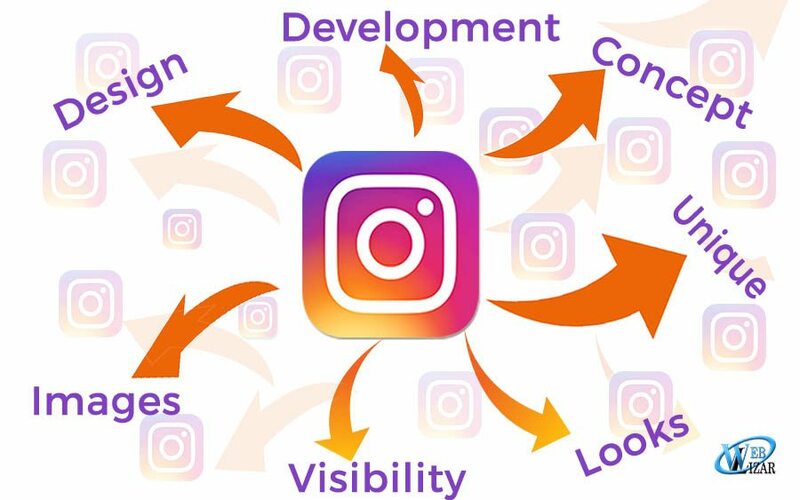 An important lesson that web designers can learn from Instagram is the importance of using the site more often. Instagram is among the popular platforms for individuals and businesses around the world. I read your all content and i known to many other things.